Compilation album for Sendai charity aid by Unique International, Sweden. All funds goes to the Japanese Red Cross Organization. The label takes no profit from this album. 100% royalty goes to the catastrophe victims of Sendai, Japan. Please, donate generously. We appreciate your compassion. No Labels No Musics 2 is kicking off now. Everyone is invited to join the field recording project that uses sounds from the electro-music field recording library. Stop by the electro-music.com forums to read more about how to participate. Time Drone 2011-04-18 Live from the Northwest Pacific Coast. Here is my set of fog inspired live slow ambient music. EMjoy! NOTE: Recording removed. 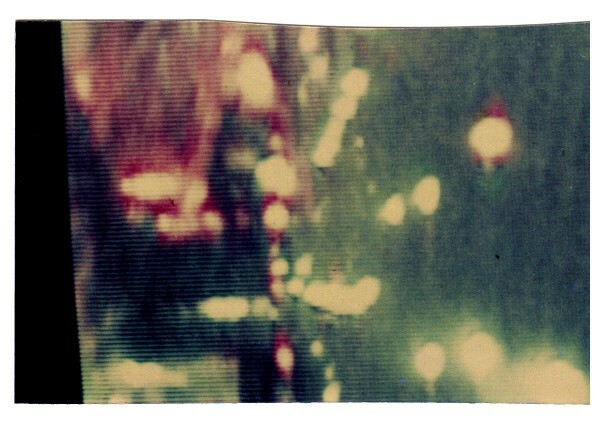 Keep an eye out for the formal release on 45 Echoes Sounds in 2012. Near Silence, a free album for anyone who donates to the Red Cross Japan appeal. A supercooled album fractured with exclusives, classics and the new music. Please help raise donations for Japan by spreading the word about this project. Time Drone excerpts show. Hear cuts from the first four Time Drone shows. 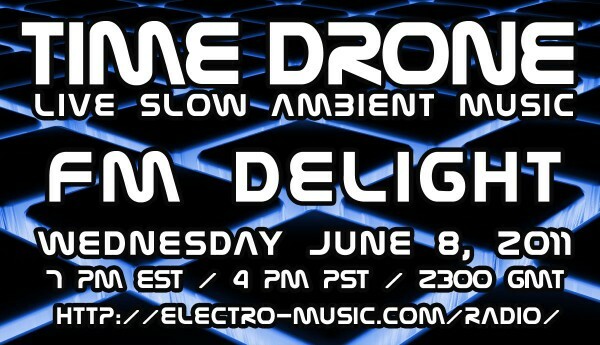 Time Drone 2011-06-08: Alpha Syntauri Preview and FM Delight live improv. 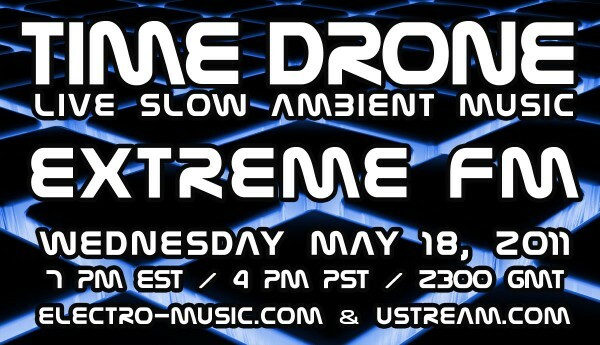 Tonight on Time Drone - I will be playing the entire L.A.B. Tracks: Benefit Compilation for Sasha Shulgin. 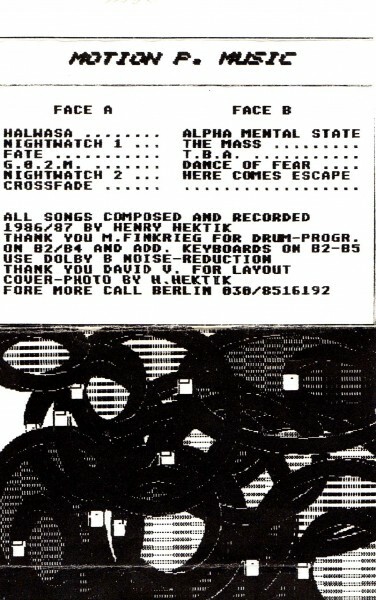 Listen than two hours of music from the project, see the track listing below. Alexander "Sasha" Shulgin is probably the most important chemist alive. In addition to rediscovering MDMA and popularizing its therapeutic use, he also synthesized hundreds of new psychoactive chemicals and - with his wife and companion Ann - chronicled their effects in the extraordinary detail of two legendary volumes, PIKHAL & TIKHAL. 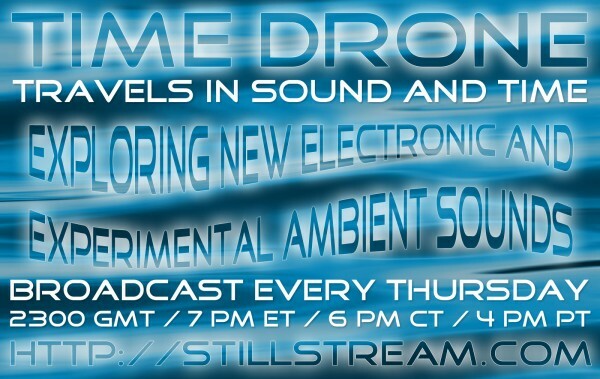 Had a great time on Time Drone last night with the first of more to come Drone-A-Long sessions. Joined by 4 others, we set up a live 5-person latency jam that went really well I thought. Check out the recording from last night featuring myself, Blue Hell, Dr Steve, PHOBoS and Jovian Pxy or tune in this Sunday for Time Drone Echo when I will rebroadcast the show. I am listening to the jam now. It came together quite nicely!!! Again, thanks for organizing and hosting it! The California Art Institute of Sunnyvale is hosting a series of digital performances and presentations. They will take place starting August 12, 2011 at 7:00 PM. Tim Thompson and Andy Puls will perform and present. Monochrome Vision of Russia presents the first CD release of Mystery Hearsay "Flesh Tomb"
This week on Time Drone I am excited to have Don Campau joining me for an extended drone music collaboration. I will be playing part 1 of 2 on this week's show. Downad the MP3 below. Tonight on Time Drone I will be playing an entire show of female electronic music artists. Tune in to hear two hours of music by the artists listed below. 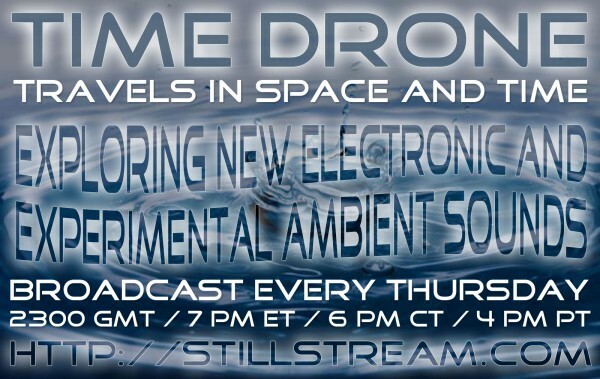 Tonight on Time Drone I will be playing two new releases from the Ethereal Live netlabel. Join me tonight to hear my new release [EL004] Jack Hertz - Alpha Syntauri as well as the just released [EL005] Shane Morris and Kevin Haller - Live at City Skies 2011. Tune in 7 PM ET / 4 PM PT / 2300 GMT. What color is the wind? Magnetic.... can you feel it? Tune for the first recording from my Field Jam project. I drive my Jeep to a remote area. Plug the gear to the car stereo and capture it all live on a Zoom recorder. 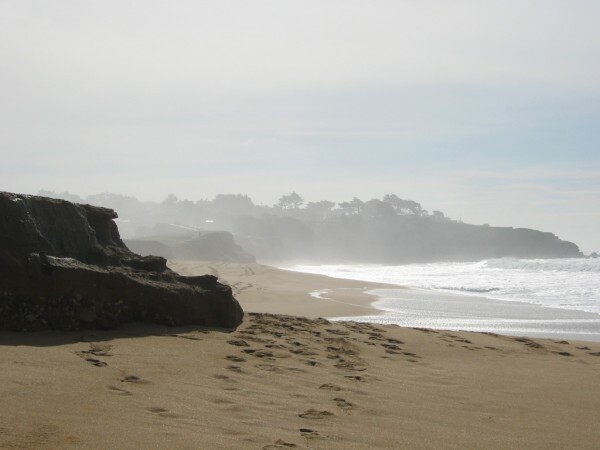 This week I test the waters at Half Moon Bay. 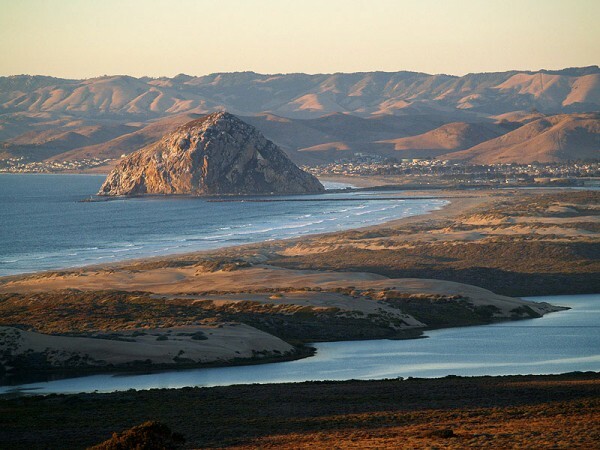 California that is pictured below. Tonight I will be playing the new releases by PHOBoS and inside/outside. Plus, a really nice field recording with the Maritime Suite by Quite American. With the move to Stillstream.com on Thursday's starting this week. Tonight's show features a special live farewell set followed by new releases by Todd Fletcher and Darage Bang. Time Drone is moving to StillStream.com. Beginning, October 6th, 2011 you can tune in on Thursdays at the same time: 2300 GMT. 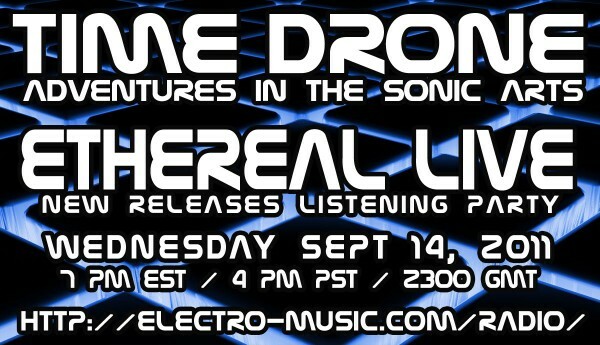 electro-music.com listeners need not worry, I will continue with Time Drone Echo on Sunday's over here. Watch / download the entire Time Drone 1st Anniversary performance from December 15th on StillStream.com. 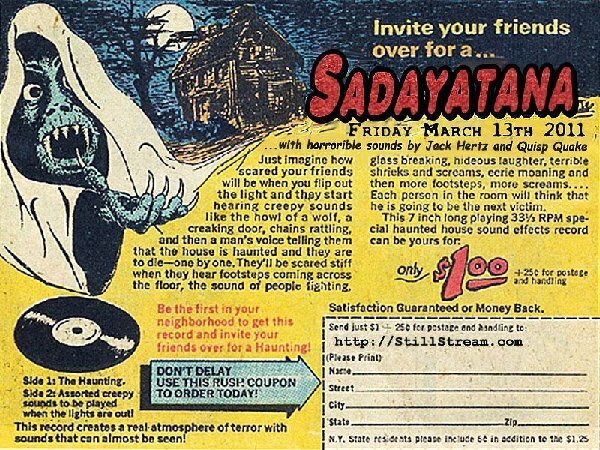 The 1+ hour set moves through abstract sounds, drones and loops, driving percussion with bass, and back again. Played live from the studio on the Korg Karma, Nord Modular, Nord G2 Engine, Moog Animoog, MFOS Sound Lab Plus and Omnisphere synthesizers. Download coming soon. EMjoy! Saturday January 28th, Bert is invited for an interview at Tim Drone. 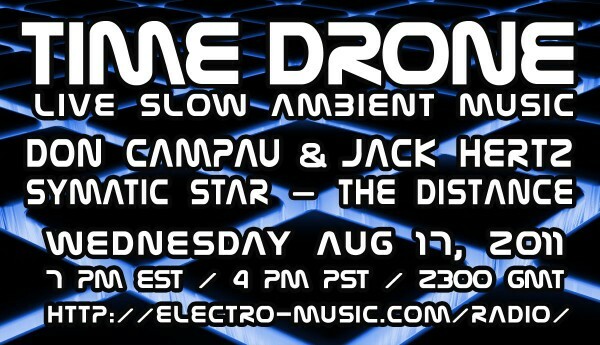 Time Drone is a weekly show at electro-music radio featuring two hours of ambient music by Jack Hertz. Bert will be live in the studio with Jack Hertz to talk about the Percussa AudioCubes, and he’ll do some live demonstrations of the AudioCubes.